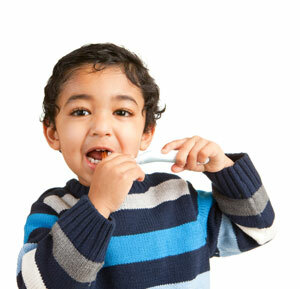 Dr. Su's Pediatric Dental Practice in Canton offers a wide range of dental services for infants, children and teenagers. Our dental team prioritizes preventative techniques and habits, and seeks to offer important oral health education and motivation for young patients and their families. Our goal is to provide your child with the best dental health possible, through the thoughtful delivery of the latest pediatric dental services and techniques.